Gyu-Kaku is a "yakiniku" restaurant that was originally developed by Rex Holdings Japan. Translated, "Gyu-Kaku" means "Horn of the Bull" in Japanese. As one of the largest restaurant operators in Japan, Rex Holdings Japan developed the Gyu-Kaku system of restaurant operating techniques and methods in the mid 1990s and expanded throughout Japan. Gyu-Kaku has since been advanced and modified for the U.S. market. 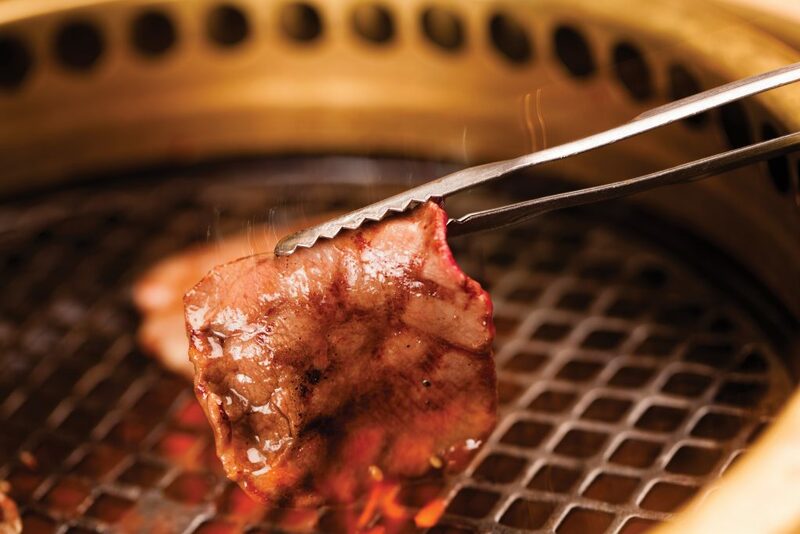 Gyu-Kaku offers customers the opportunity to cook various cuts of beef, pork, poultry, seafood, vegetables and desserts on the specially designed in-table roasters that are designed to vent smoke through forced air openings built into the roaster. 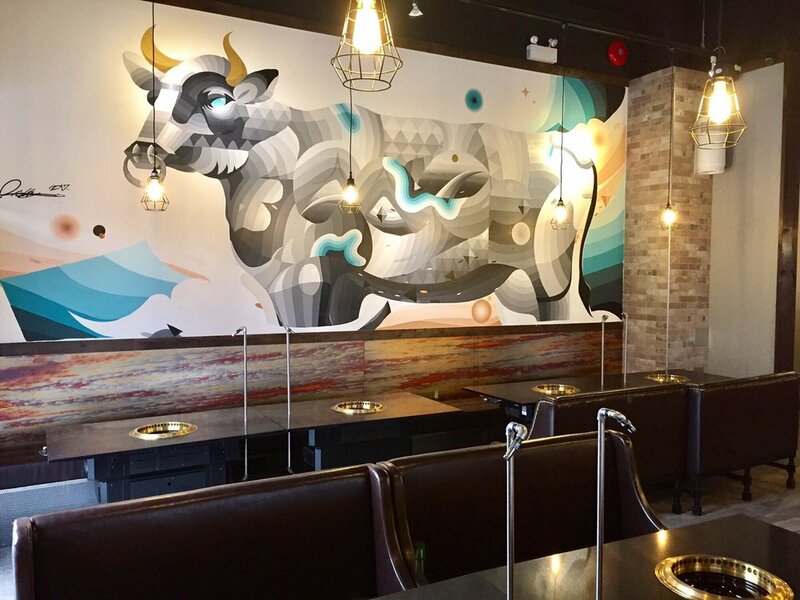 The internal vents are designed to reduce the amount of smoke and odor that may be emitted in the restaurant or transferred to customers' clothes. The menu also includes a variety of alcoholic (including "sake", or Japanese rice wine) and non-alcoholic drinks. The Gyu-Kaku System has been designed for efficiency of operations and limits the amount of daily food preparation in the restaurant, as well as, the need for an extensive cooking staff. Because most of the menu items are delivered raw to the table, your kitchen staff's primary role is to assemble the order for the server to deliver to the table. The Gyu-Kaku System eliminates your need to employ an executive chef, sous chef, or pastry chef. The "chef" is the customer, who does all of the cooking at the table. However, this does not mean that our food is not superb. Starting with our most popular item, Harami Miso, we have created many delicious Gyu-Kaku original recipes which include the Gyu-Kaku Salad and Sukiyaki Bibimba to name a few. We will share all these recipes with our franchisees. 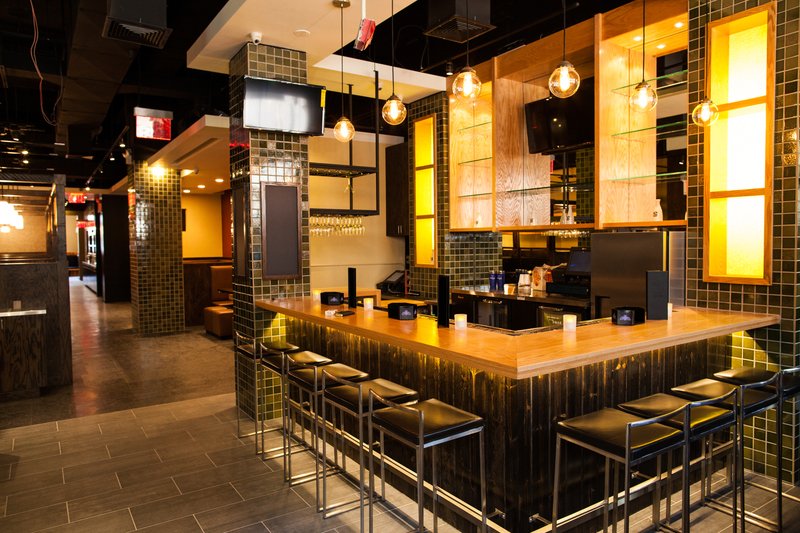 At Gyu-Kaku, our customers will always be able to enjoy delicious and consistent food. Ventilated barbecue systems, invented in Nagoya in the mid-1970's, enabled diners to eat yakiniku in a smoke-free environment. Gyu-Kaku uses down draft systems where the smoke from the grill is sucked into the underground duct and taken to the roof top, without leaving any smokey smells on the diners' clothes & hair. Also, with this equipment, the excess fats from grilled foods drip into the brazier and allow us to enjoy healthier cooking. The smokeless roasters enable the restaurant to uphold a modern Japanese upscale environment. In the past six years, Gyu-Kaku has used Japanese designers and American architects to create a variety of stores in the United States. 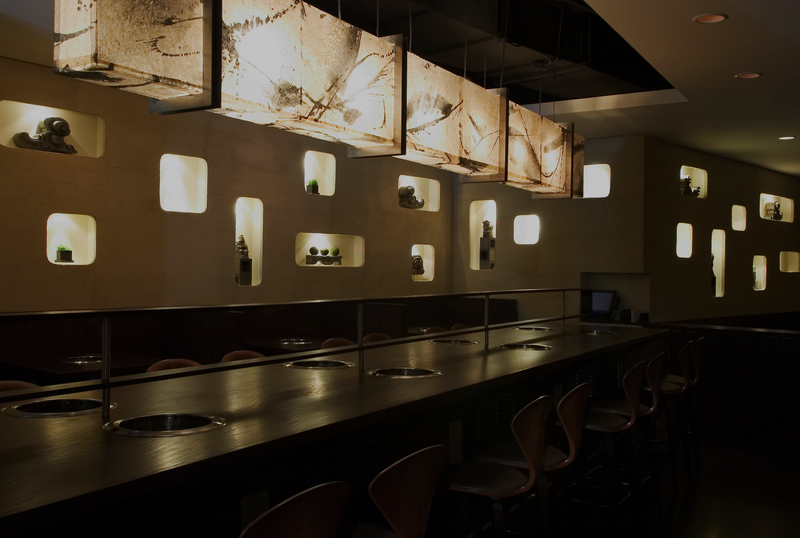 This experience and the knowledge that we have gained is a strong benefit for Gyu-Kaku. 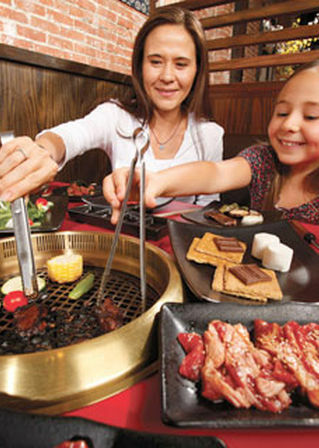 Gyu-Kaku System operates over 650 locations worldwide and has more than 10 years franchising experience in Japan. Reins International USA has more than 8 years operating experience in the U.S. to modify the system for the U.S. market w/ 12 units. Gyu-Kaku has been awarded the prestigious Hot Concept Award by the restaurant industry's premier trade publication, Nation's Restaurant News! We like to think of it as the Oscars of the restaurant business. The Hot Concept Award is given each year by the editors of NRN to six emerging restaurant brands that have distinguished themselves as Hot Concepts: "fast-growing, financially proven overachievers that are on their way to becoming tomorrow's giants." Each winner must be a clearly defined concept that appeals to consumers and positions the company at the leading edge of foodservice. The goal is to recognize brands for their innovation, successful business strategies and entrepreneurial spirit. Please note that this is not an offer. Persons submitting this form have no obligation. This form is simply a request for more information on the Gyu-Kaku opportunity. If you have any difficulty using this site, please email: franchise@gyu-kaku.com.